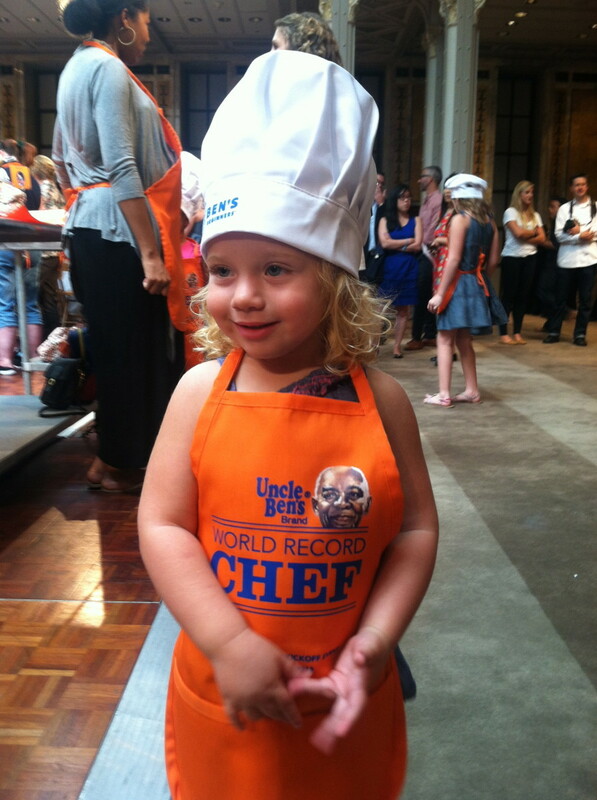 A few days ago my daughter and I were a part of a world cooking record! 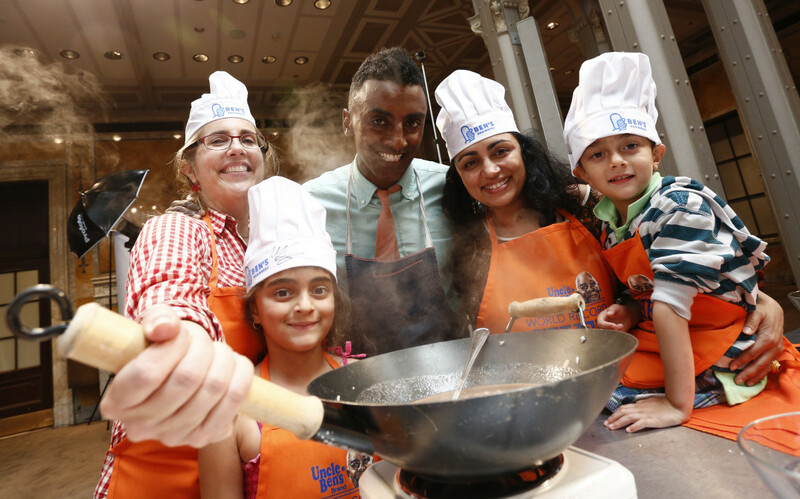 Held at the New York Public Library, the UNCLE BENS® Brand and famed New York chef and restaurateur Marcus Samuelsson joined kids and parents from the local New York State PTA to set the record for most kids cooking with their parents at one time. At the event we were all assigned to a country where we were to create a traditional dish of that country. Countries like Mexico, China, Greece, Brazil, Morocco, Spain and Australia were all represented where parents and their kids were given a recipe and some ingredients to create to set the record. 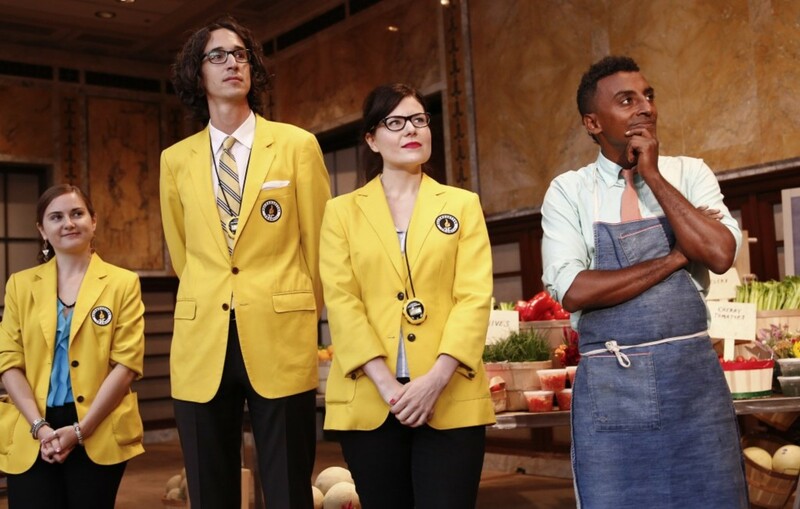 Prior to the kick-off of the event, I had the chance to chat with Marcus Samuelsson who spoke of how positive cooking with kids is where he noted, "the process of listening, tasting and smelling is wonderful for kids." He added, "it connects them to what they are eating and gets them excited to try new things." 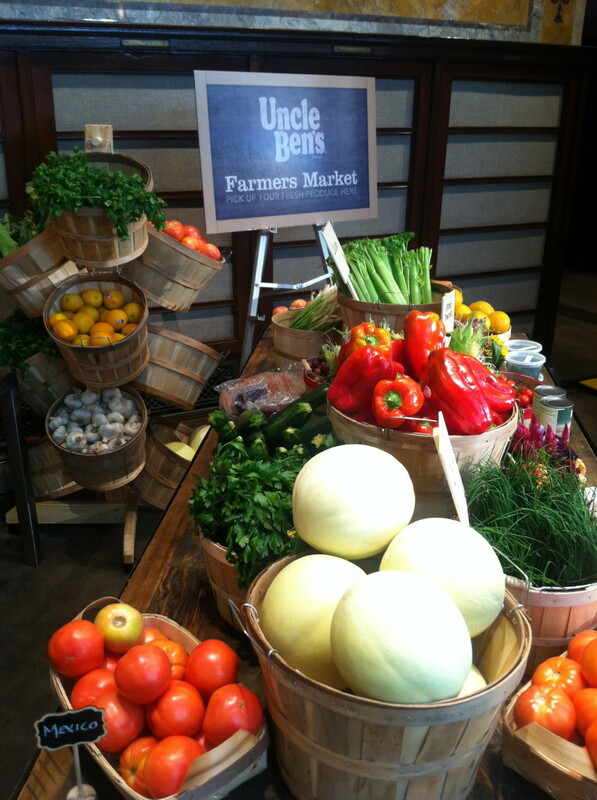 I also asked him about his partnership where he noted, "this was a fun way to work with a brand (Uncle Ben&apos;s) that is focusing on a positive and exciting incentive." 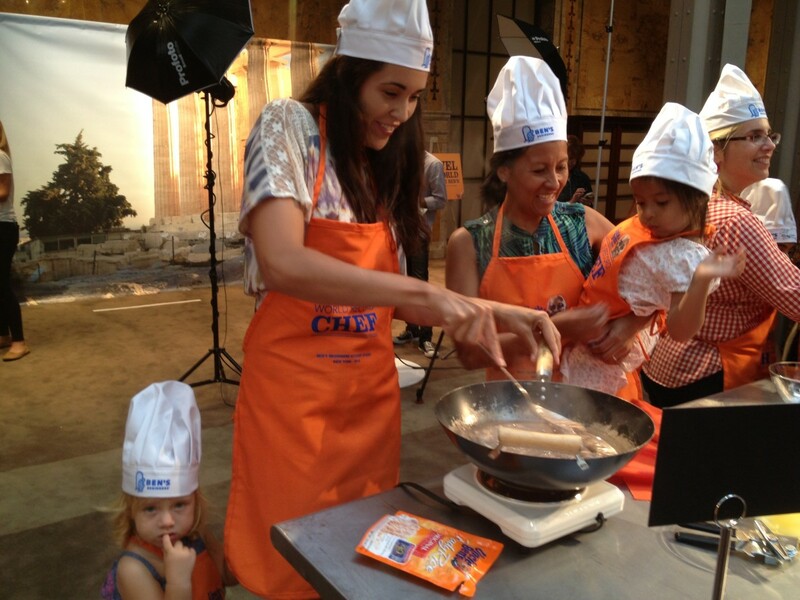 He added,"it is great to see how kids and their parents are involved (and excited) about cooking together." The event then kicked-off and my daughter and I (along with another family) worked together at the Australian table to create a Chocolate Rice Pudding. We loved mixing and stirring as we created something that was really delicious and easy-to-create. 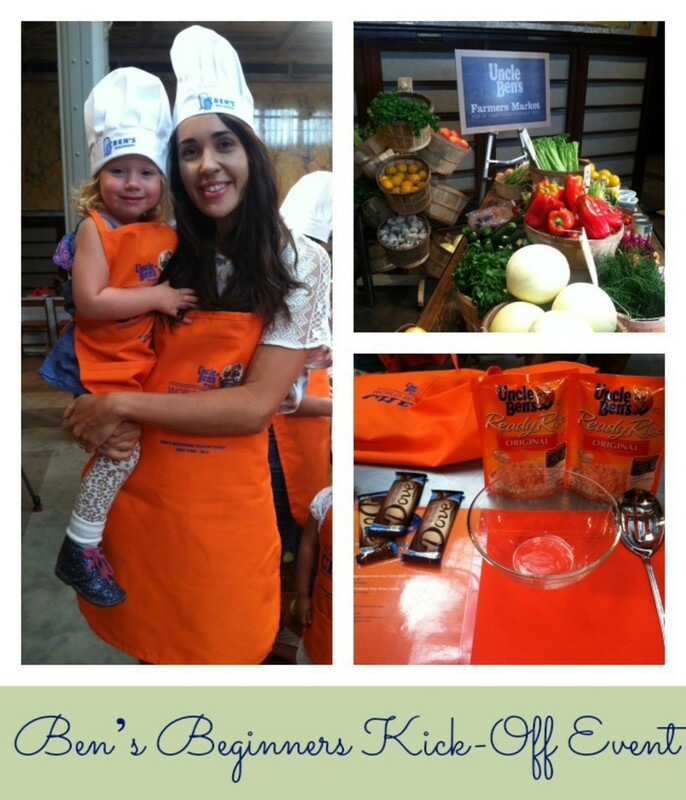 This fun event was also set up to kick off the launch of the second annual Bens Beginners Cooking Contest, a movement designed to inspire healthy lifelong eating habits by encouraging parents and kids to cook together. The Bens Beginners Cooking Contest is asking families with children in grades K-8 to submit videos of themselves preparing a rice-based dish and discussing their experience cooking together, for the chance to win $15,000 cash, an appearance on the Rachael Ray Show and a $30,000 cafeteria makeover for their childs school. Submissions will be accepted at www.unclebens.com through 11:59 p.m. EDT on October 6, 2013. In addition to the grand prize winner, two finalists will receive $5,000 cash, an appearance on the Rachael Ray Show and a $10,000 cafeteria makeover for their schools. Additionally, the three schools with the most video submissions in their school size category will also receive $30,000 cafeteria makeovers. 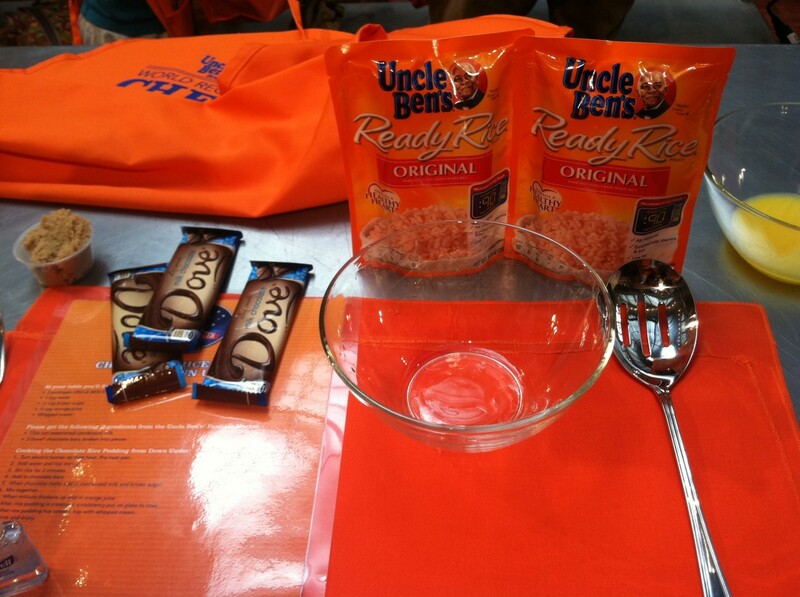 More information on the contest can be found at www.unclebens.com. 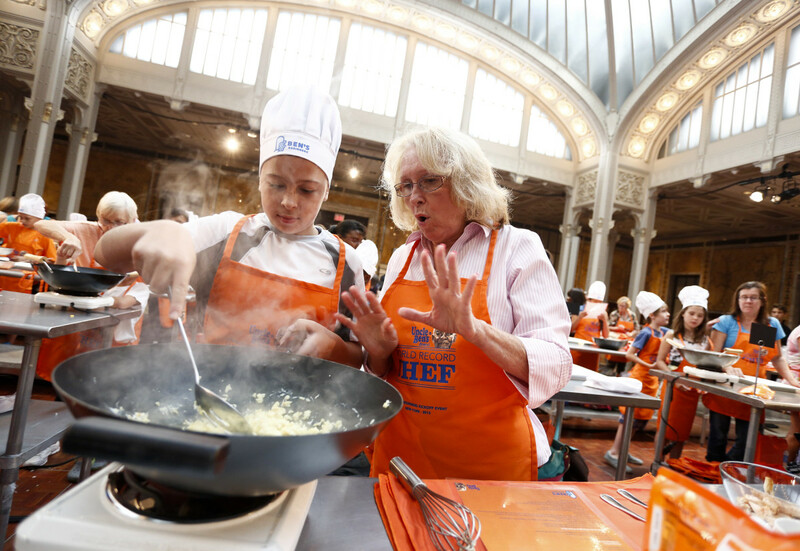 The UNCLE BENS® Brand also announced their first-ever Cooking Together Pledge, a way for parents across the country to commit to the value of cooking with their kids and establishing healthy eating habits. Parents can go online to www.unclebens.com and sign the pledge. All participating parents will receive a printable version of the pledge, a pledge activity sheet, so families can track how many meals they cook together and a certificate of achievement for young chefs committed to healthy eating.